Servicing, repairing or rebuilding your Land Rover? 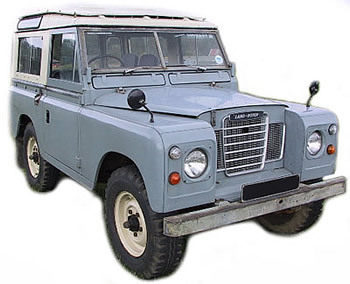 We supply fasteners kits and many parts for early Land Rovers. We supply full fastener body kits for each individual vehicle. These comprise of all the nuts, bolts, washers, rivets required to undertake the particular task in hand. All our Land Rover individual kits are bagged and labelled, and all fasteners meet the appropriate specifications required. This is our main specialist line. Full Fastener Body Kits for Series I, Series II, IIA, III, RR, 90 and II0 + many other parts! Are you Rebuilding or Servicing Vehicles from 1948 on? 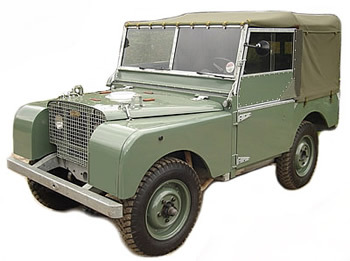 Full Body Kits (1948 up to Defender). Brake Parts for Series I, II & III. Brake & Clutch Pedal Shaft complete 86”/88” Series I. Suspension Parts for Series I, II & III. All Series Axle Parts plus Prop Shafts. Door Hinges/Locks and Door & Body Seals. D Rings & Tow Jaws complete with Fasteners. Wide Range of correct Fixing and Fasteners for Land Rovers.